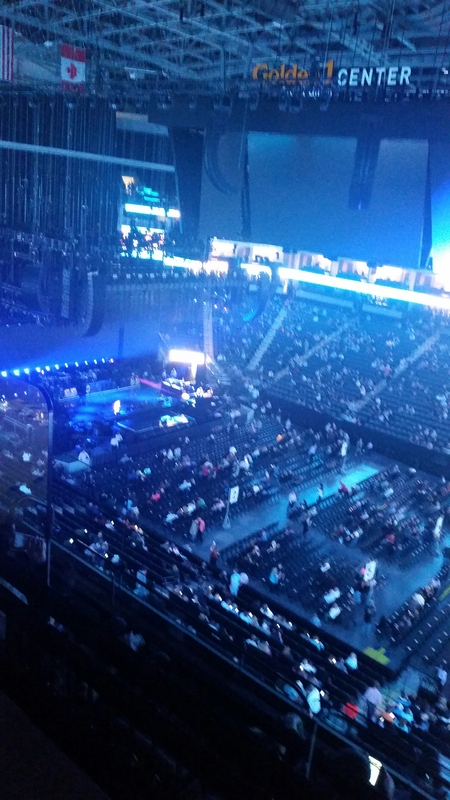 Had to say hi to everyone from the Paul McCartney concert at the new Golden 1 Centerin Sacramento! For those of you who are here, enjoy! Previous Post PPU, PU, B, EUC, GUC, ISO…Um…What?? Next Post Are you interested???? Then say so!